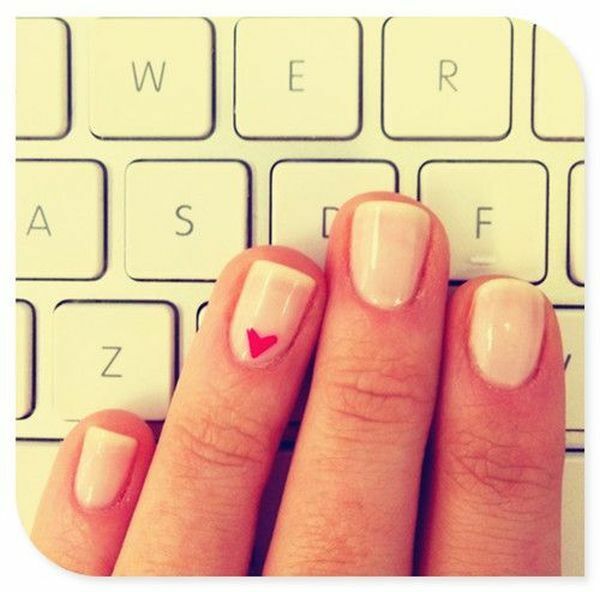 Happy Friday lovelies!!!!!!! 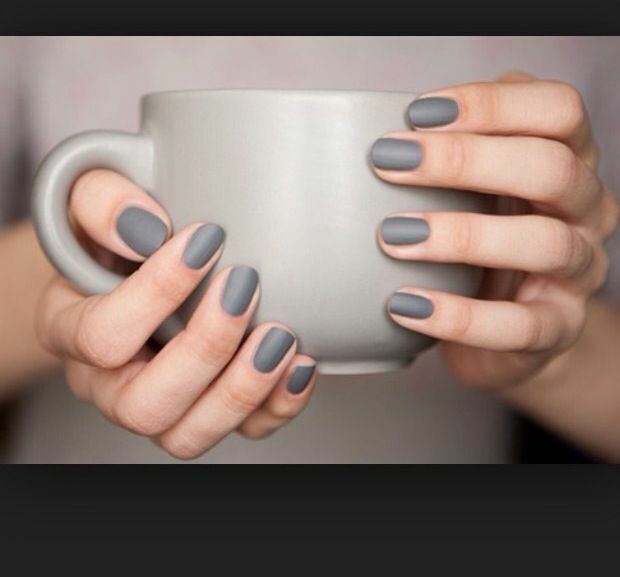 I hope you’re having a great week thus far. 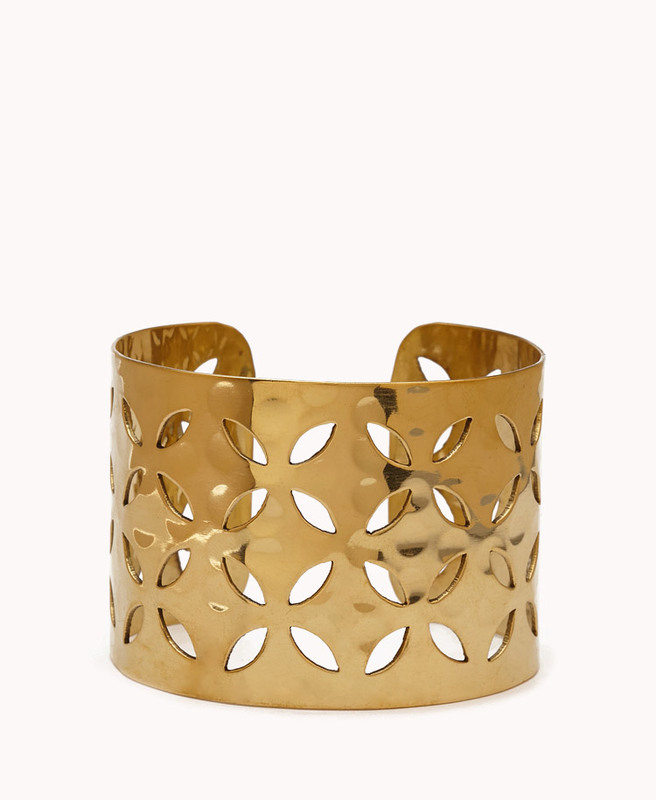 Today my finds(under $20 as usual) consist of cutout bracelets, my new favorite piece. 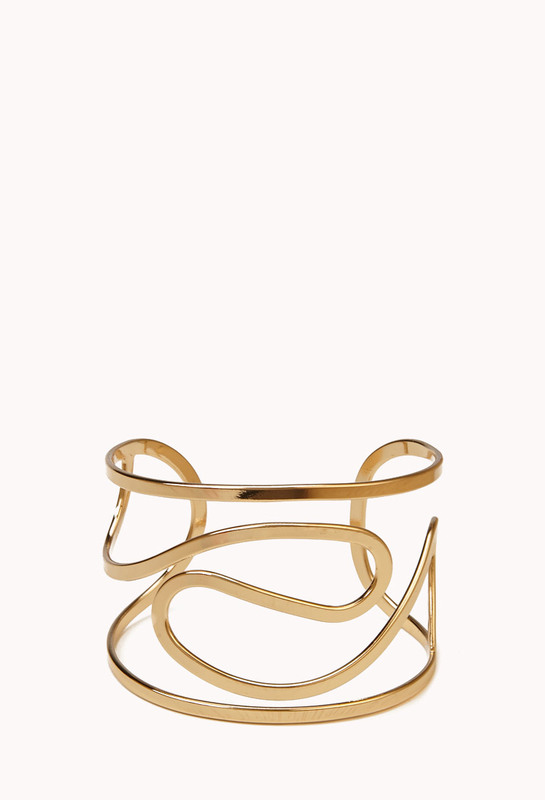 Every jewelry collection should include at least one. 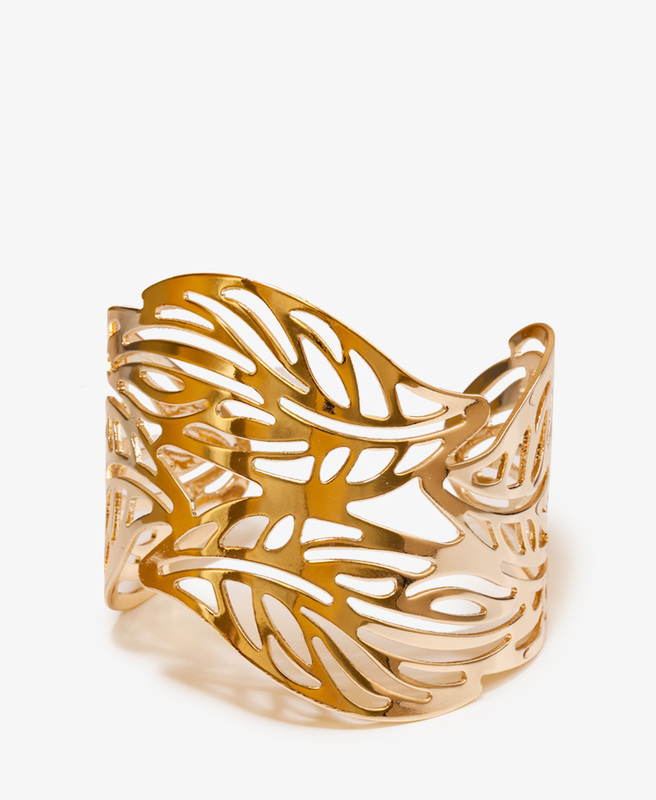 These bracelets are a perfect for summer! 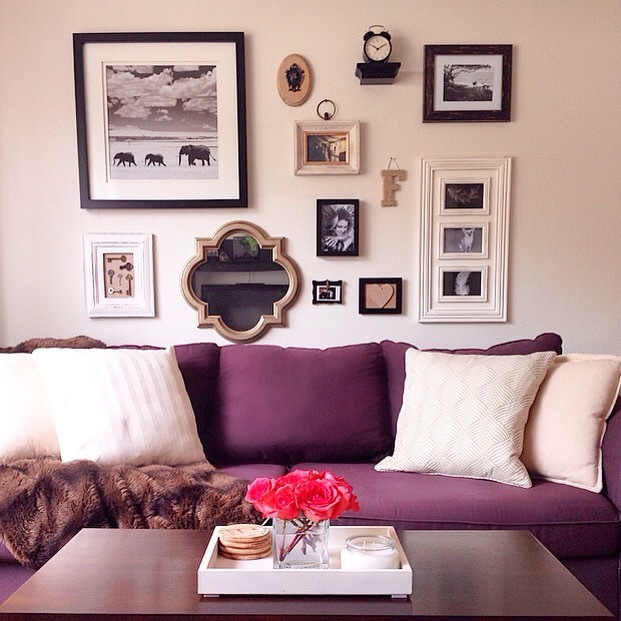 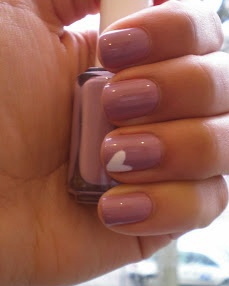 They make a statement and are very wearable during hot months, they’re open and airy! 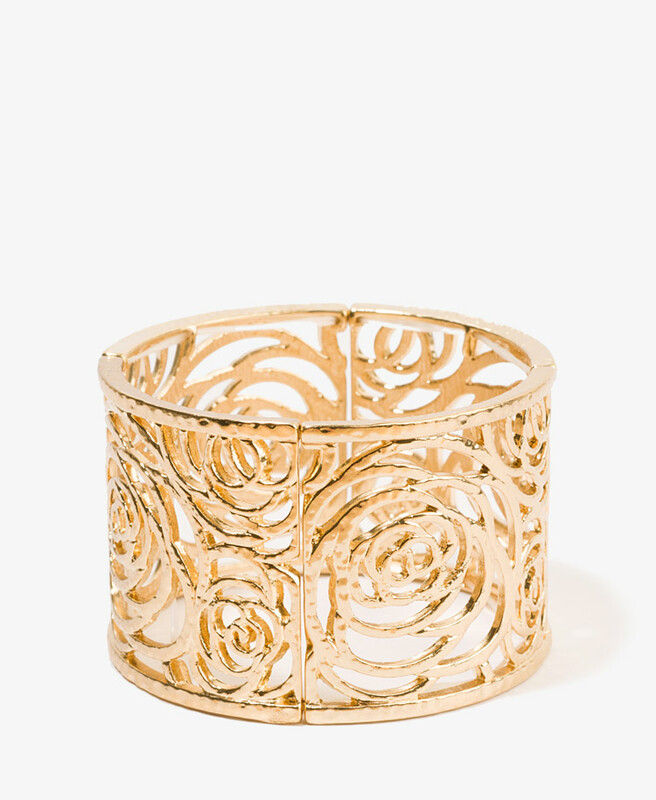 Although I’m a serial stacker when it comes to my wrist wear, I prefer to wear these cutout bracelets alone because they have such great detail that I don’t want to be sidelined by a surrounding stack. 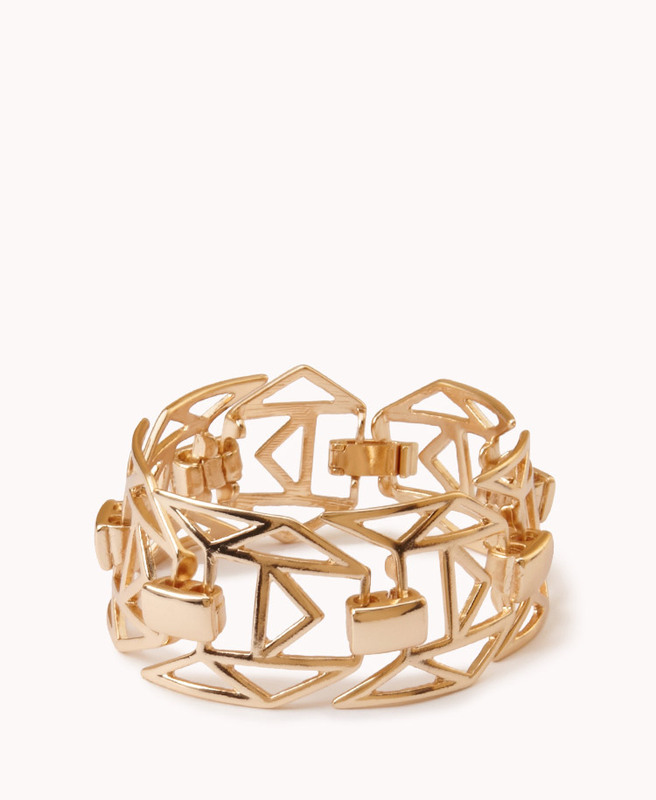 These unique hinged bracelets and cuffs are priced from $4.80 to $8.80 and are all available at Forever21. 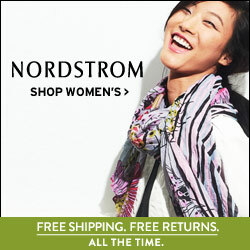 Beyonce is the new face of H&M’s Summer campaign. 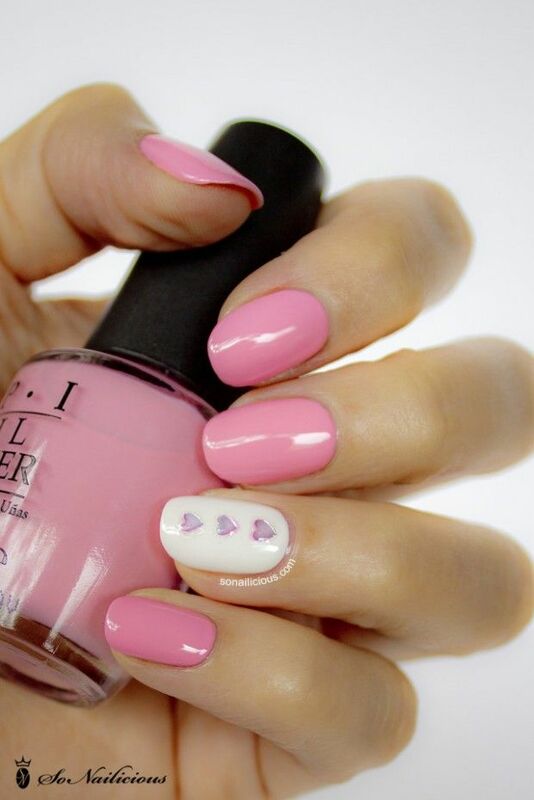 As if she’s not busy enough, the superstar working mom not only shot the campaign in the Bahamas this past January, but she helped design the collection that accompanies it. 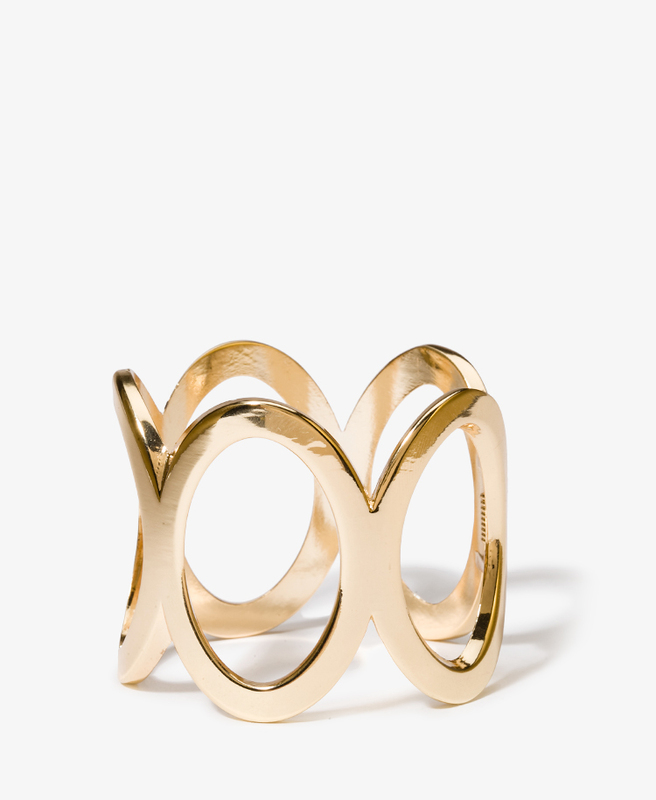 The campaign will consist of print ads and a commercial to air in May and H&M will be donating 25% of the sales of the collection to the charity H&M for water. 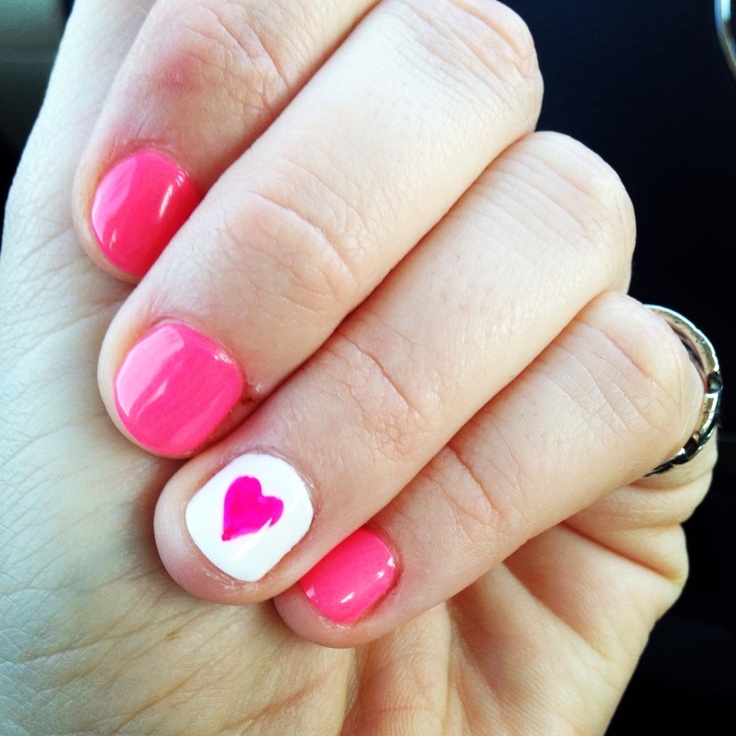 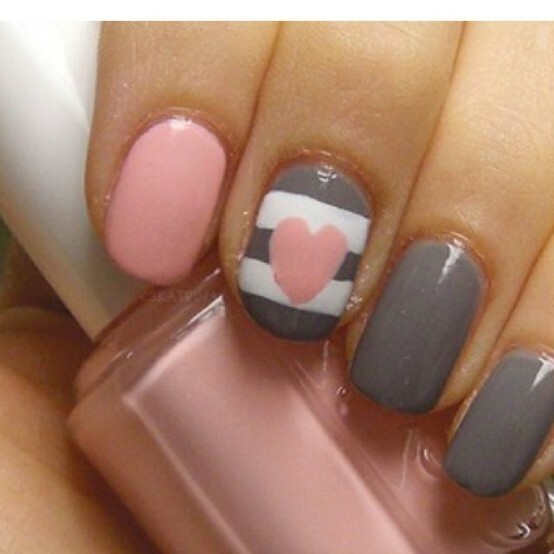 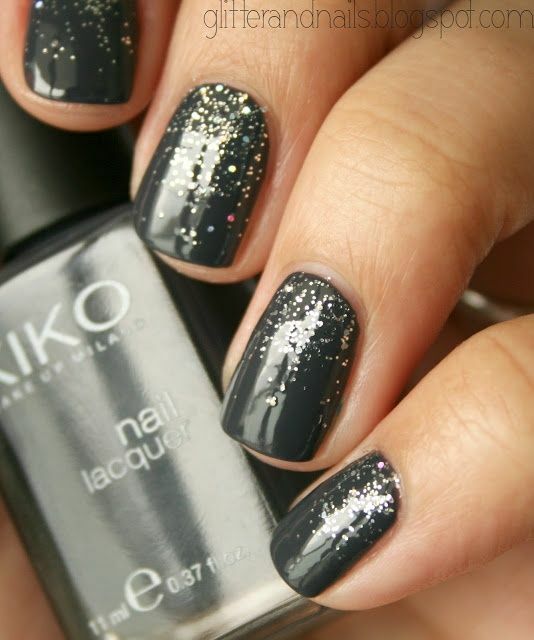 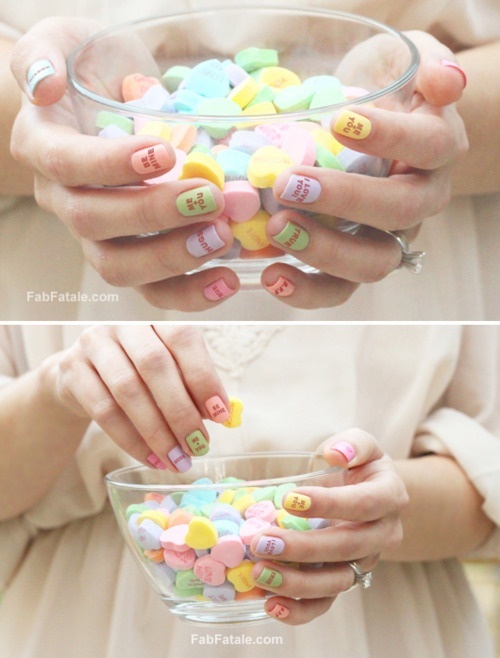 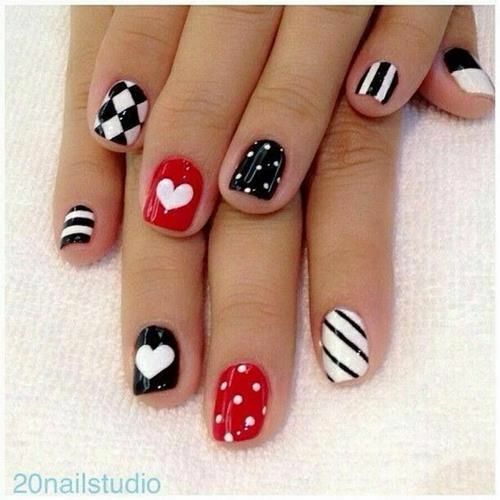 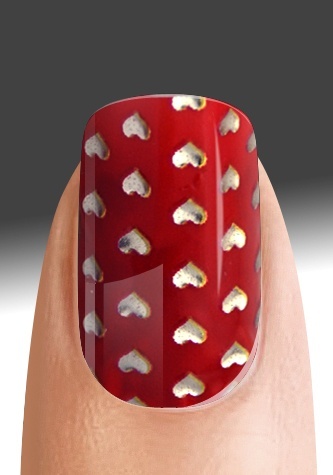 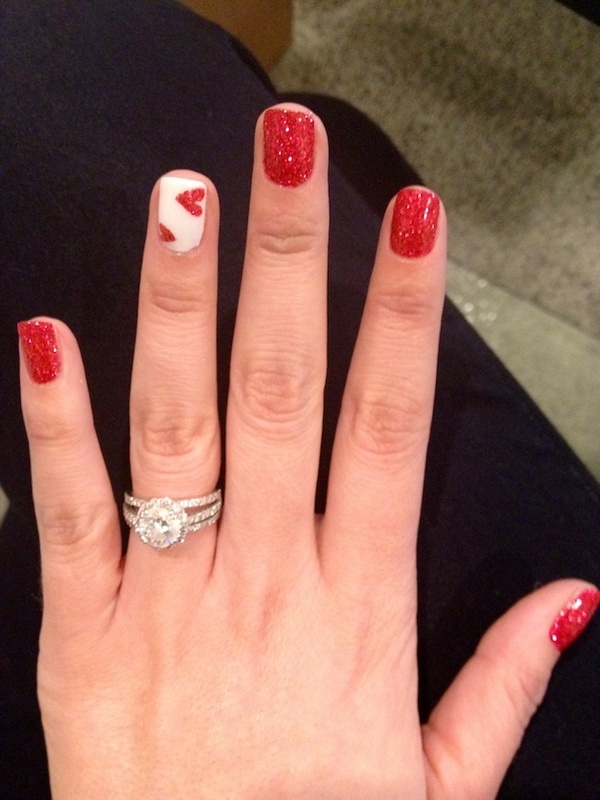 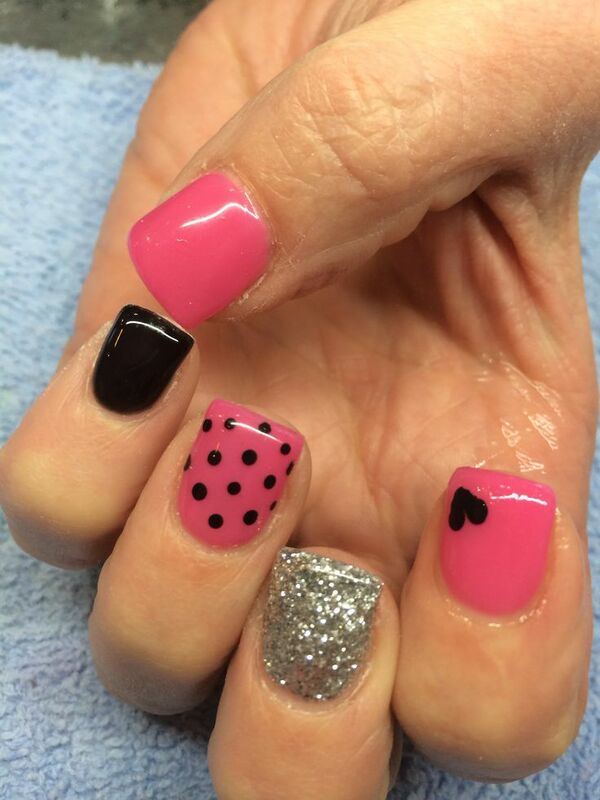 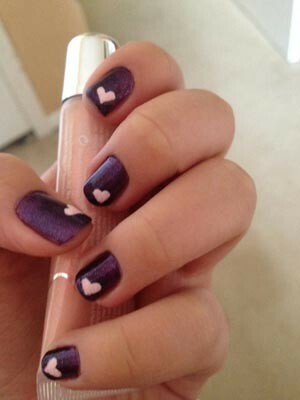 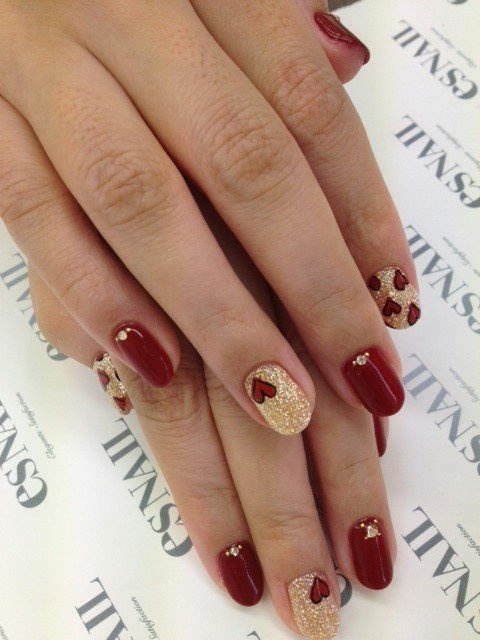 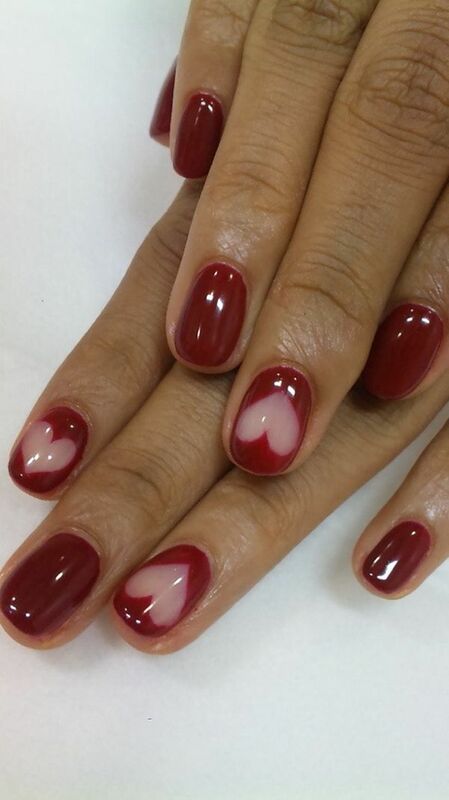 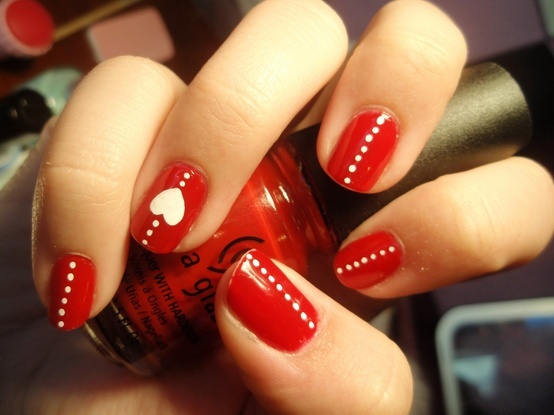 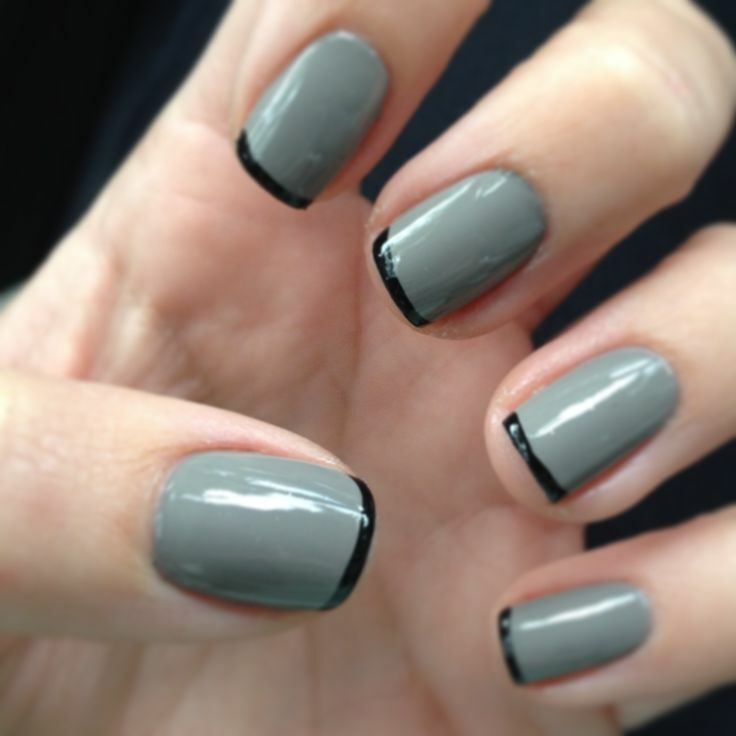 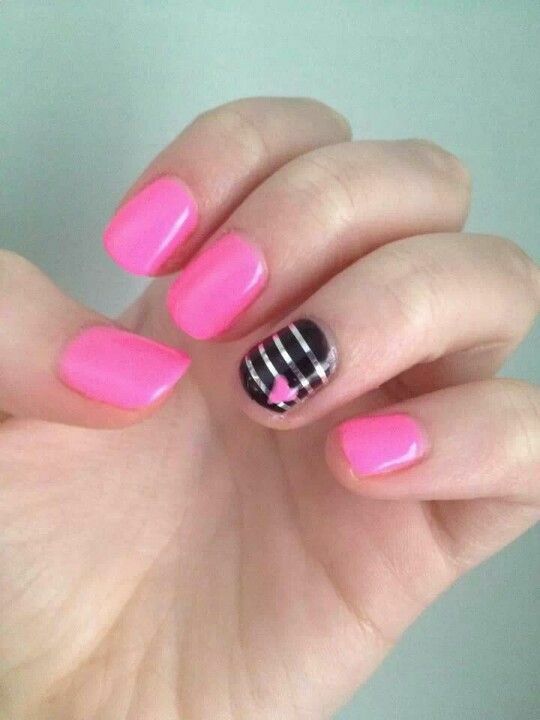 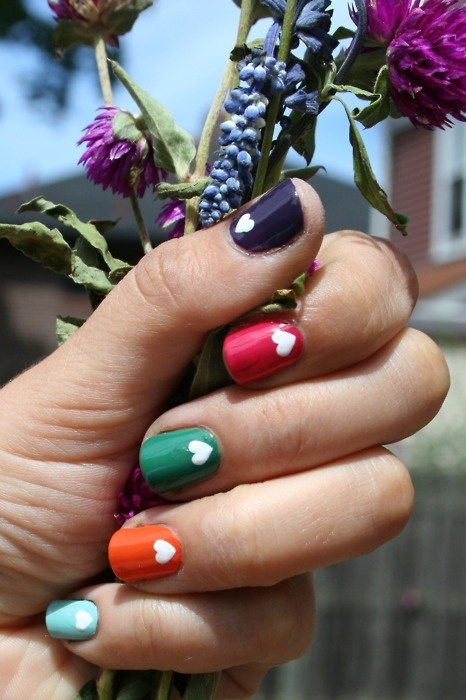 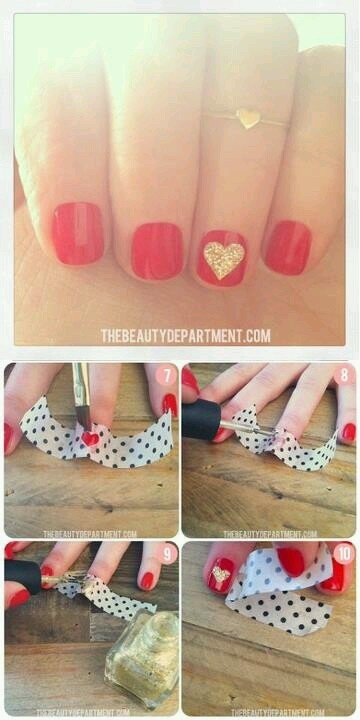 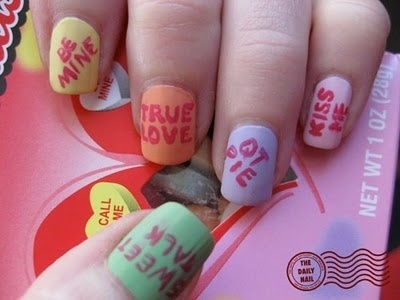 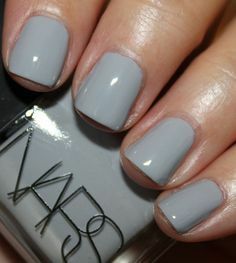 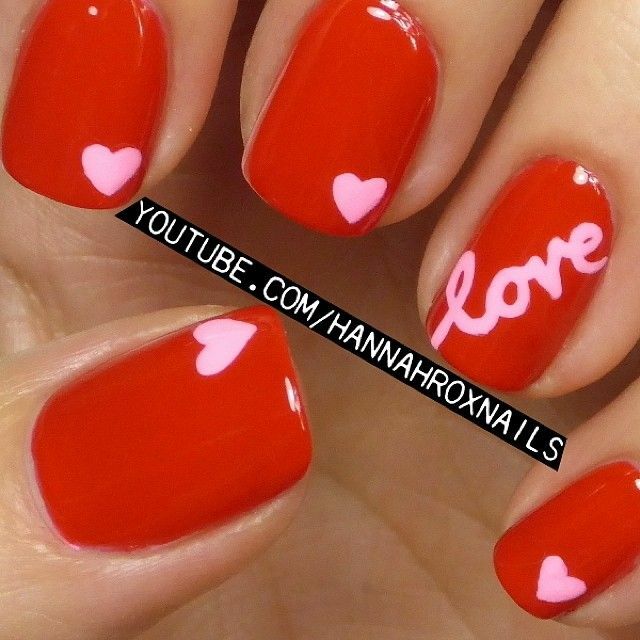 With Valentine’s day only nine days away, here are some fun nail ideas for the day of love!